A daily podcast that reads to you. A thank you on any episodes you are a patron to in the start of the show. Also, you can become a memeber of the sticker cult(i.e. send a SASE to DB and get free stickers). 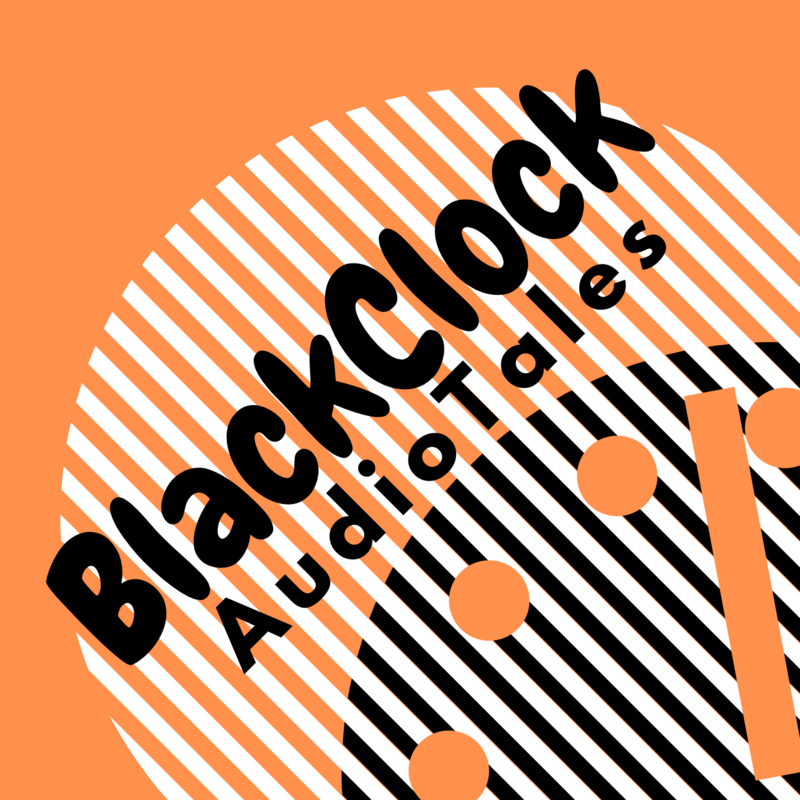 Black Clock Audio Tales is a daily podcast. It takes a lot of time to scour the internet, find decent audio files(or get a volunteer, or record it myself), edit those files, program them so they are in order and not all at once. Your donations helps us buy refurbished equipment to make a better show for you. A couple dollars can help us get new microphones, or banners for events. Also, find out about our sticker cult. If you become a patron to Black Clock Audio Tales: Audio Books, Science Fiction, Folklore, Gothic Literature, Classic Horror, and the Cthulhu Mythos, you’ll immediately get access to as many as 15 patron-only posts. This basic goal helps us replace broken equipment, and store audio files online. We can afford refurbished equipment, and promotinal materials for events. Look for Black Clock at events in Portland, Oregon. We can publish materials we're working on, and new equipment. Maybe even go to events around the West Coast.